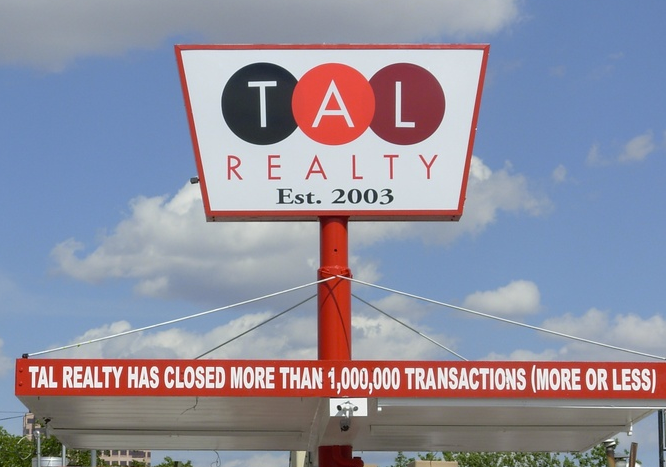 TAL Realty, Inc. is a local New Mexico real estate business founded in 2003 in Albuquerque, New Mexico by President and Qualifying Broker, Adam Trubow. Currently, TAL Realty, Inc. has four active brokers practicing in all spectrums of real estate throughout New Mexico from conventional real estate transactions to investing in distressed properties. TAL Realty, Inc. is an industry leader and specializes in the acquisition of rights redemption, note purchases, and purchase of large scale distressed properties. TAL Realty, Inc.’s clients and business associates include delinquent home owners, attorneys, trustees, asset managers, first time home buyers, small business owners, and many other investors. The diverse client base allows TAL Realty, Inc. work in many different types of transactions relating from conventional real estate to distressed properties.